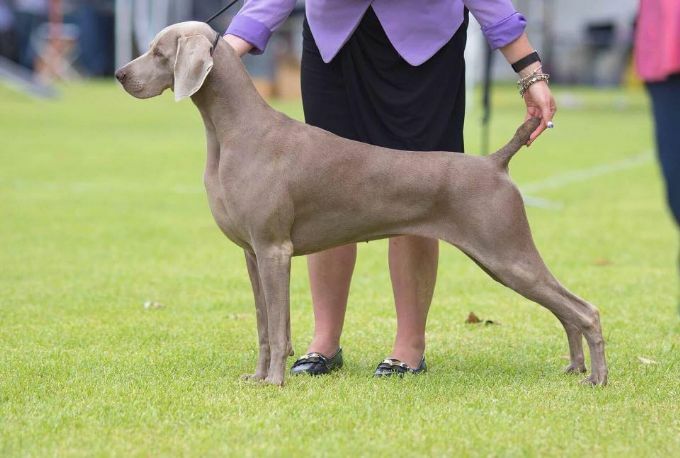 Ch Weissenberg Pocket Rocket "Poppy" outstanding example of the breed and beautifully presented by Anita Henderson. Poppy is a 3rd generation Weissenberg on the dams side with outcross sires along the way. Poppy will be shown only occasionally in 2019 giving room for the youngsters.